Express your views on the issues of the day. Call Roger on 0151 709 9333. Never far from controversy, invariably compassionate, frequently infuriating, arguably intelligent and above all unique.. and that's just Roger. With a reputation like this it's no wonder Roger Phillips phone-in is essential daily listening for thousands of Merseysiders (Weekdays 1200 - 1400). Regarded by many as the country's top 'devil's advocate', Roger has the unenviable task of getting callers to defend their views. "Everyone has an opinion about everything and we're never short of people who want to express their views on the phone-in. "They are definitely never backward in coming forward on Merseyside!" Roger has lived and worked on Merseyside since the early 1970s. Before he began presenting the Radio Merseyside Lunchtime Phone-in programme, he had a variety of jobs, from a salesman for a graphic designer, to an actor in the West End and Liverpool's Everyman Theatre. Tackling issues that matter to Merseysiders, Roger's broadcasting abilities have been recognised on many occasions. He is the winner of countless awards, most notably the Gold Sony Award Winner for 'News And Talk Broadcaster Of The Year 2000', National Union Of Journalists Broadcaster Of The Year and BT's National Broadcaster Of the Year. 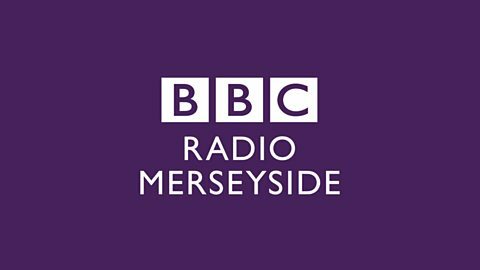 Whatever your views on the topics of the day, Roger Phillips on BBC Radio Merseyside is the person to call on 0151 709 9333.